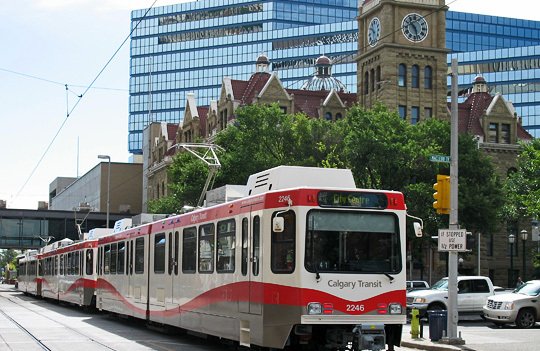 Like many Calgarians, in May of this year, I was caught off guard by City Administration breaking the news to Council that the Green Line would not be the full 45km. Instead City Administration announced the line would be completed in phases. With the first phase (Phase 1) only being 22km (16 Avenue NE being the north end point) and, even with the shorter line, still being the full $4.6 billion. 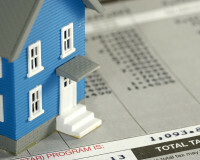 To say the least, this was not a good day for Calgary taxpayers. In particular, where the line was reduced the most, this was not a good day for North Centre Calgarians. Residents who worked very hard with City staff over the last two years on open houses to find the best station locations and Transit Oriented Development (TOD) hubs, felt let down. 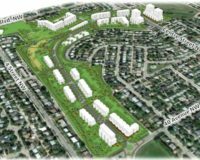 In my eyes view this “bait and switch” amounted to the rug getting pulled out from under the residents in Centre North Calgary. Until the announcement, in no report, did the City formally acknowledge such a drastic change in scope. Once this change did occur I, at once, began to press Council and Administration to find cost savings in order to extend the Green Line, and they agreed. Construction does not start until 2020, and there is much work that still needs to be done to get shovels in the ground. I believe this time gap presents an opportunity for the City to look at various ways to find savings so that the Green Line can be built in its entirety. During those three years it will be my job, if I earn your trust again on October 16th as the Ward 4 Councillor, to ensure that the North gets the Green Line they were promised! I will continue to push City Administration to ensure that the day after Phase 1 of the Green Line is finished, and the ribbon is cut, shovels hit the ground on Phase 2 at the same time. This is 9 years from now, we have the time to make this a reality, and get this right for Ward 4. I am already looking at other viable options to provide North Central Calgary with the most cost effective and efficient mode of public transit. This includes new technologies already in the works that provide simpler solutions for mass transit, rather than the usual station by station LRT expansion. The need to find full funding for this project was always my focus, and the Provincial Government, just over two weeks ago committed their $1.53 B portion of the funding over 8 years. This means that the funding is coming over a shorter period of time and allows the City to cut its borrowing costs in half, from the estimated $52 million per year to $25 million. Which means there now exists an opportunity to extend Phase 1 of the Green Line by one or two stations. Given that the South has achieved the majority of its line, and there will be three years of work before construction even begins, and the Centre North segment will be prepared for construction, there is no reason the savings because of the cut in borrowing costs cannot be directed to the North segment. The Centre North should be seen as the priority for extension. The savings should go to the Centre North portion of the project for the construction of the 28th Ave and the 40th Avenue Stations. 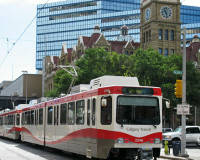 The North Centre Street transit route is the most heavily used part of the Calgary Transit system, and indeed the only profitable part of Calgary Transit system. The Green Line needs to come north. Residents of the Centre North have been ignored far too long! I worked towards the Green Line so that the Centre North would see the much needed changes come to its many communities, and I will not stop in this endeavour. What was seen only as a ‘one day, down the road’ idea came to fruition with hard work and constant lobbying. And, I will be pushing hard for the cost savings to be used for the expansion of the Centre North portion of the Green Line. To say any savings must go to the South section of the Green Line, when the North Centre line will be ready for construction is simply another incident of North residents being ignored. 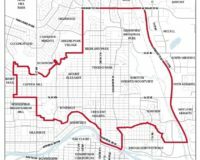 My colleague in Ward 12 is more than in his right to fight for the funding to go to the south, but I will also fight to have this funding go where it is needed most – the north. I have never backed down from a fight at City Hall and promise I am not going to start with this challenge. Put simply, it is time Centre North Calgary gets what it was promised, what it deserves, and what is right. Period.